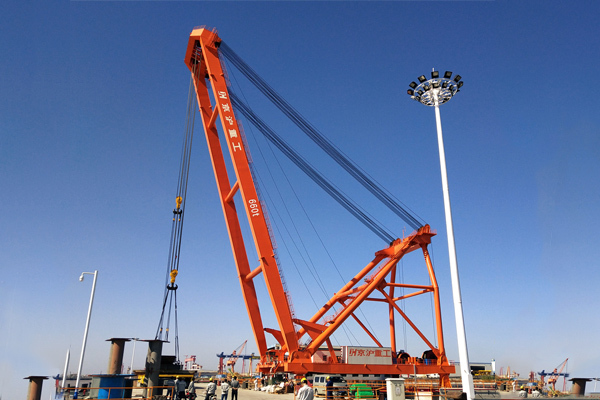 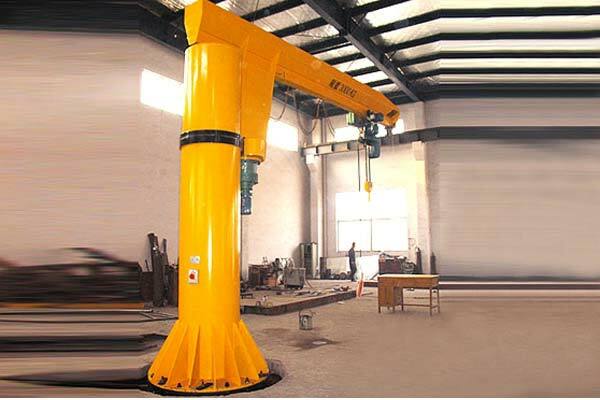 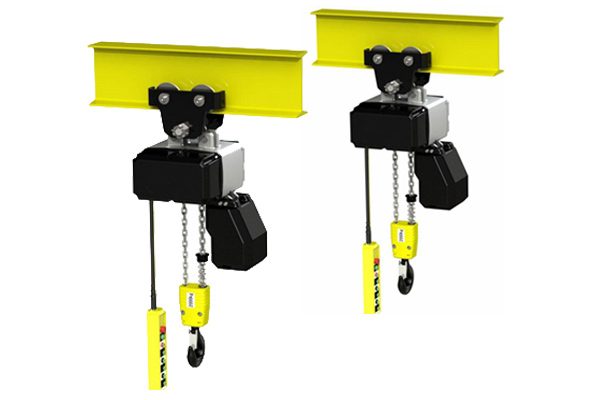 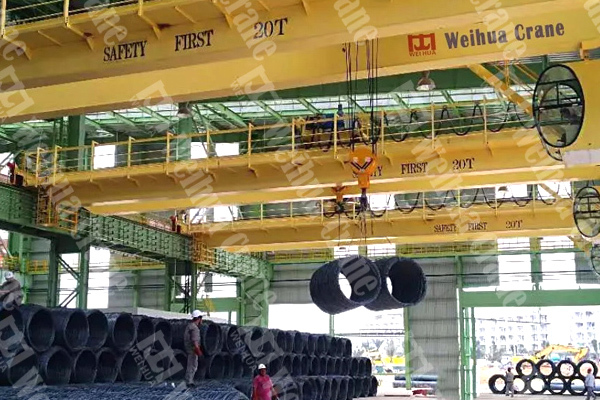 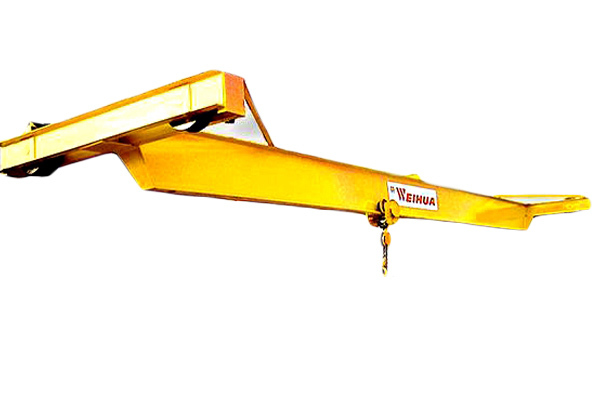 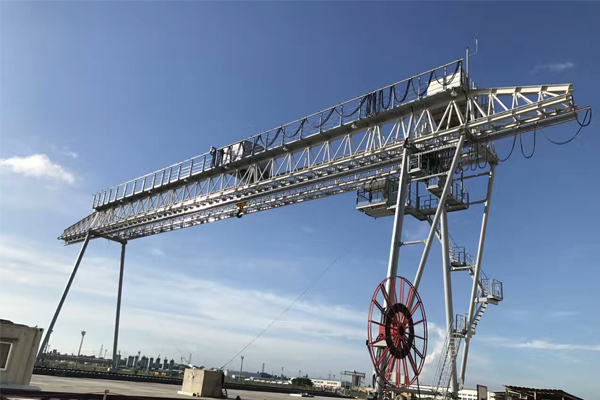 Hand chain hoist is a simple, easy-to-carry manual lifting device, which is suitable for short-distance handling of small equipment and cargo. 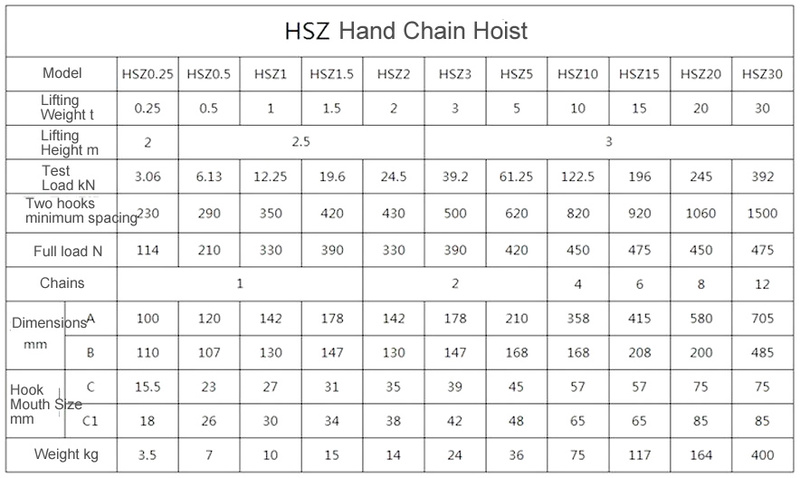 Hand chain hoist is a simple, easy-to-carry manual lifting device, which is suitable for short-distance handling of small equipment and cargo. 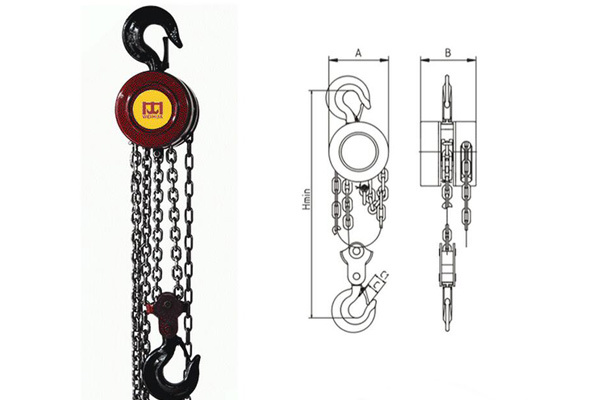 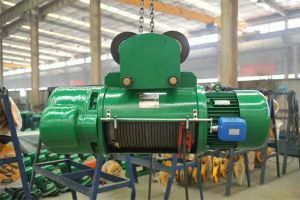 Hand chain hoist shell material is high quality alloy steel with strong wear resistance, high safety performance. 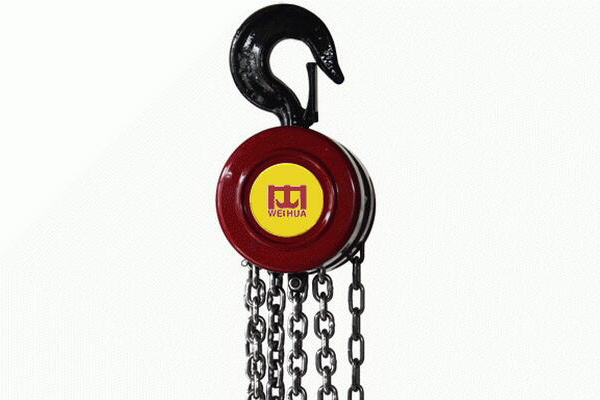 Pull the manual chain clockwise when lifting weight and Pull the handkerchief backwards when lower weights.